Free printable resources for the Letters and Sounds phonics programme. High quality, bright and colourful printable resources designed to appeal to children, plus free online games linked to the Letters and Sounds phases for teaching reading. 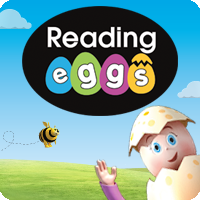 Reading Eggs is the online reading programme that helps children learn to read. Hundreds of online reading lessons, phonics games and books for ages 2–13. Start your free trial! Phonics Bloom is an interactive educational resource, providing phonics games for both the classroom and home. We’re passionate, like-minded individuals who have dealt with phonics at teaching and/or parenting level and want nothing more than to see children’s reading and writing skills bloom through phonics education.